Need Owner Operator Insurance in Ohio, Michigan, Kentucky, Indiana, Tennessee, Georgia, or Florida? Call Pathway Insurance at 1-800-998-0662 or submit your information to us online by clicking on Tractor trailer insurance Ohio. We insure owner operators directly in 7 states and indirectly in the remaining 43 states by means of our agent referral network. Physical Damage Coverage – Sometimes called full coverage. This is important if you want protection in the event of accidental loss or damage to your insured vehicles. The collision, comprehensive, and specified causes of loss coverage form is available. Keep in mind a deductibles apply for claims or losses for each incident. Liability Insurance Coverage – Coverage for property damage and bodily injury policyholders are legally obligated to pay due to accidents. This is typically mandatory coverage required by the state or federal agencies dependent upon your specific operations. Uninsured/Underinsured Motorist Coverage – This insurance coverage is available to cover injuries owners or their employees are entitled to receive from other parties with insufficient or no insurance coverage for accidents they are found legally liable for. Medical Payments – Provides coverage to care for injuries to owners or employees due to injuries sustained in car/truck accidents. 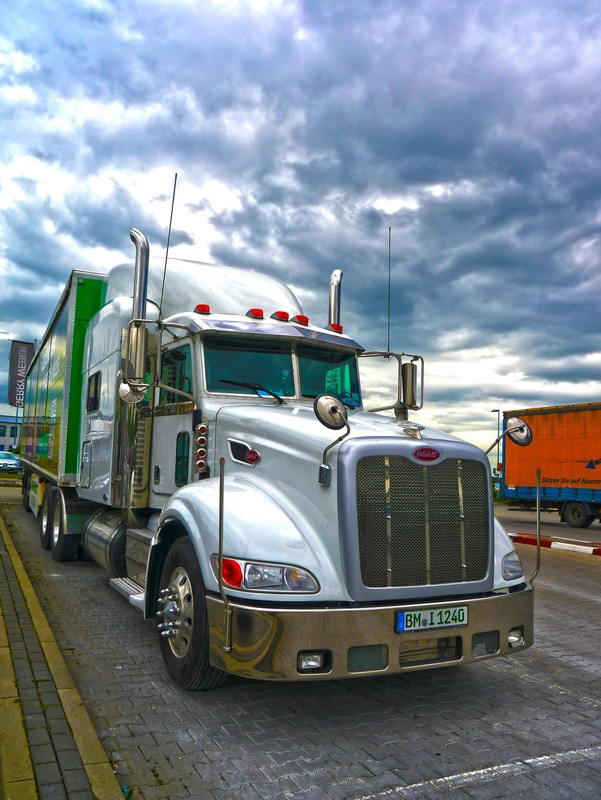 Non-Trucking Liability Insurance – Sometimes called Bobtail coverage. This liability insurance protection is specific to tractor trailers when not pulling trailers. Cargo Insurance – Insurance protection for freight damaged and or destroyed due to an accident, theft, or fire. Contact Pathway Insurance When You Need Owner Operator Insurance in Ohio. Call 800-998-0662 and speak with our licensed agents today to learn how we can help you find the coverage you need, or send your information to us online by clicking on owner operator insurance quotes.